This third episode of Developers Corner, features one of the brightest upcoming talents in Crypto. Kayaba has made a reputation for being bright and building tipbots and exchanges. 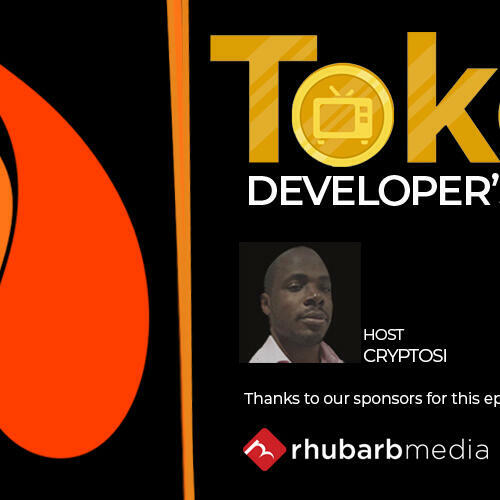 In this episode Cryptosi delves into the Intricacies of Ember, and the tech behind it. Plus we also discuss sharding and naming protocols. We'd like to thank Kayaba for his time and we look forward to speaking with him again.